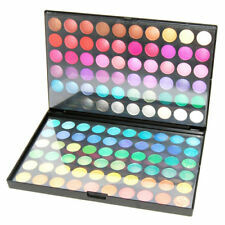 It also has 120 magnificent colours to pamper your eyes with. The colours range from deep, beautiful blacks, through to banana yellows and rose pinks. All of these colours would look brilliant when applied. 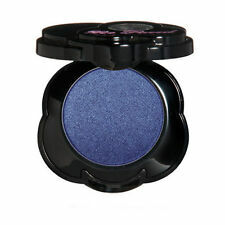 Product's Type: Eyeshadow. Portable size, easy to carry. 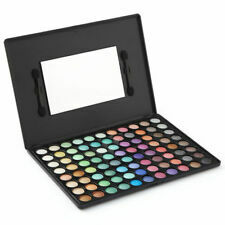 It also has 78 magnificent colours to pamper your eyes with. The colours range from deep, beautiful blacks, through to banana yellows and rose pinks. All of these colours would look brilliant when applied. 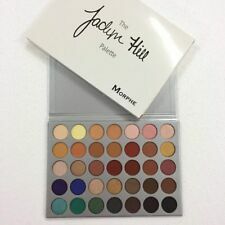 15 colors: Eyeshadow palette is selected in 15 popular colors, each color is unique, beautiful, super shiny. It's easy to use and looks great on your eyes. 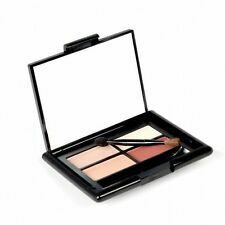 LONG LASTING: Professional matte and glitter eye shadow palette, super soft and smooth, high coloration, excellent ductility and strong adhesion. Beauty guru and entrepreneur Huda Kattan blends her makeup expertise and with her debut Huda Beauty Eyeshadow Palette - Rose Gold Edition. Limited edition, Huda Beauty Textured Shadows Palette: Rose Gold Edition. 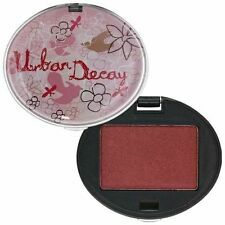 ‏Norvina Anastasia Beverly Hills Eye shadow Palette EyeShadow Fast USA Shipping.